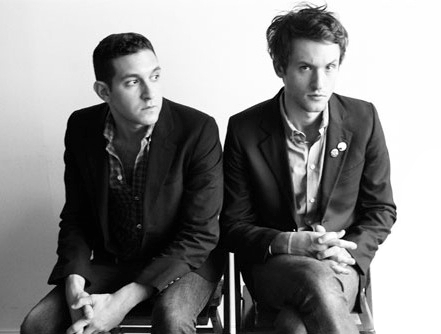 For their new single, Brooklyn duo Holy Ghost! have a very special guest on backing vocals: 70s legend Michael McDonald (of Doobie Brothers fame). Yes you heard it right, “Some Children” features Michael McDonald! His typically soulful barritone vocals turn out to be the perfect match for the duo’s funky mid tempo grooves and the final result is almost 6 minutes of pure disco-electro bliss. To top it all, DFA Records has decided to give away the song for free. It is available for online streaming and download from HERE. The single is taken from Holy Ghost!’s self-titled debut album which dropped back in April on DFA Records. If you’re curious and want to check it out, the whole album is available for streaming on SoundCloud.